Well, what’s it to be, space cadet? 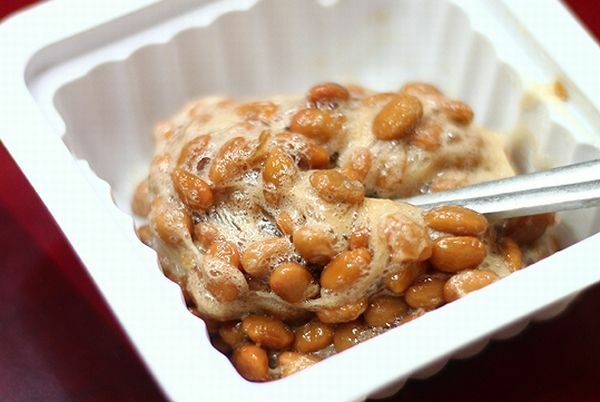 Does natto’s stench and slimy consistency make you want to vomit, or do you gobble this healthy, filling food up the second you see it? Vote, fight, end the debate once and for all. Super Mega Important Debate: Tuna or salmon sushi? Winner: Salmon! You crazy fools.